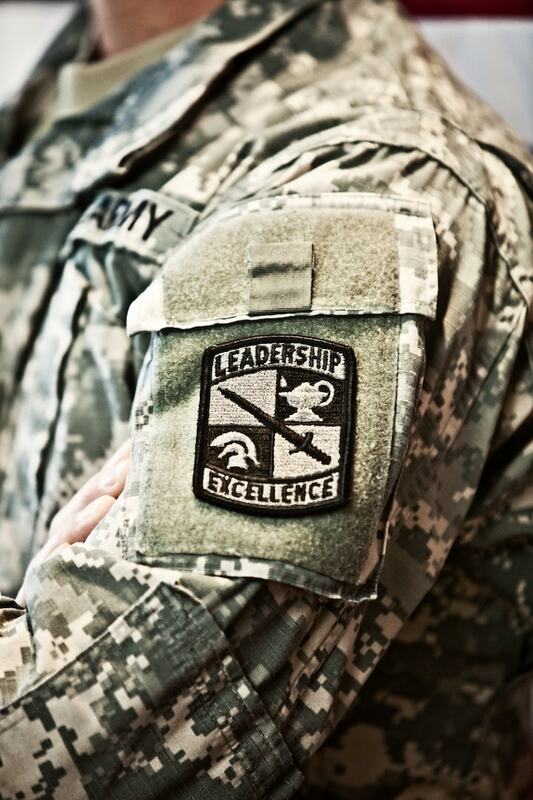 Start strong in Army ROTC (Reserve Officers’ Training Corps). Give yourself an advantage with leadership classes throughout college and benefits like up to full-tuition, merit-based scholarships and other financial assistance. 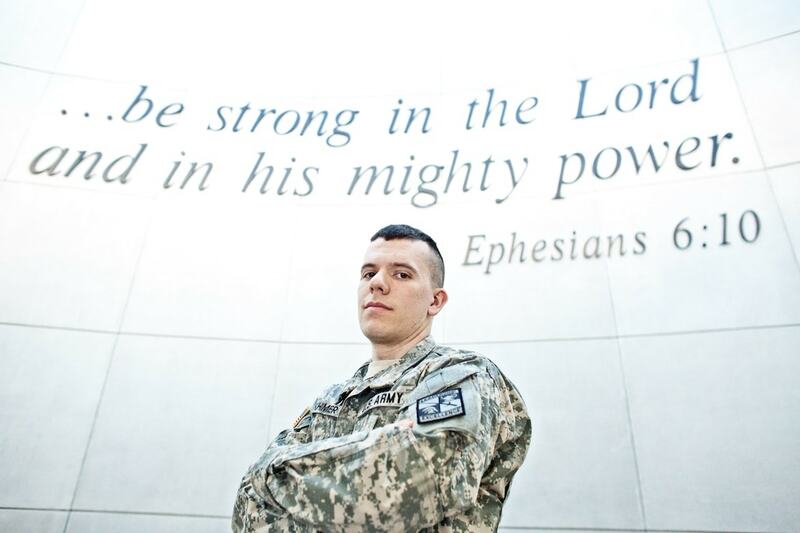 Stand out among your classmates when you graduate from college, able to earn a commission as a second lieutenant - an officer in the U.S. Army, Army National Guard or Army Reserve. Take advantage of this unique opportunity and see a future without limits. Be between the ages of 17 and 26. Agree to accept a commission and serve in the Army on Active Duty or in a Reserve Component (Army Reserve or National Guard). The Army hosts a wide range of jobs that you can perform as an Army Officer in one of 18 different branches that each have their own focus and expertise that you can enter into as a 2LT. Information on each branch can be found here. There is no obligation or prerequisite for taking the introductory courses in Military Science. Many cadets choose to serve as officer trainees in the Army Reserve or the Indiana Army National Guard to earn more money for college. 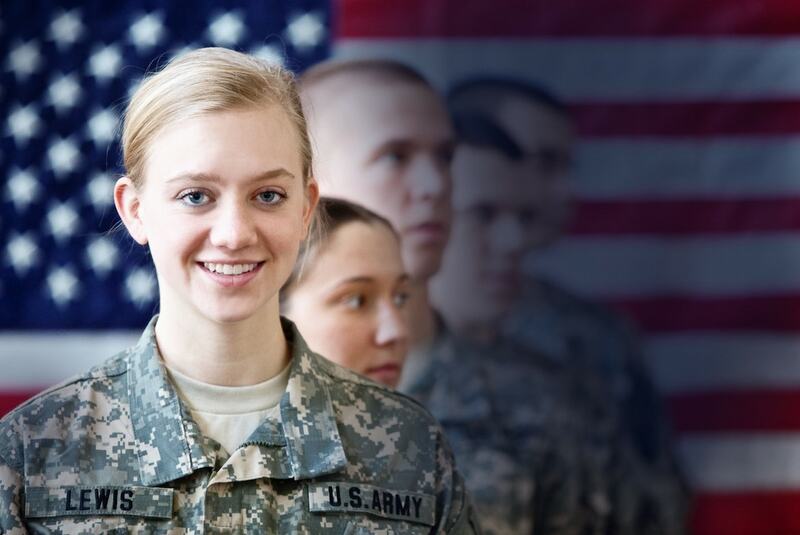 This is a volunteer officer training program that allows Army Reserve and Indiana Army National Guard enlisted members to participate in the advanced ROTC program.